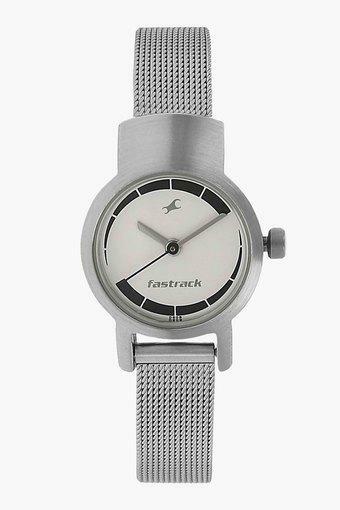 Make your incomplete ensemble complete with this analogue watch from Fastrack. 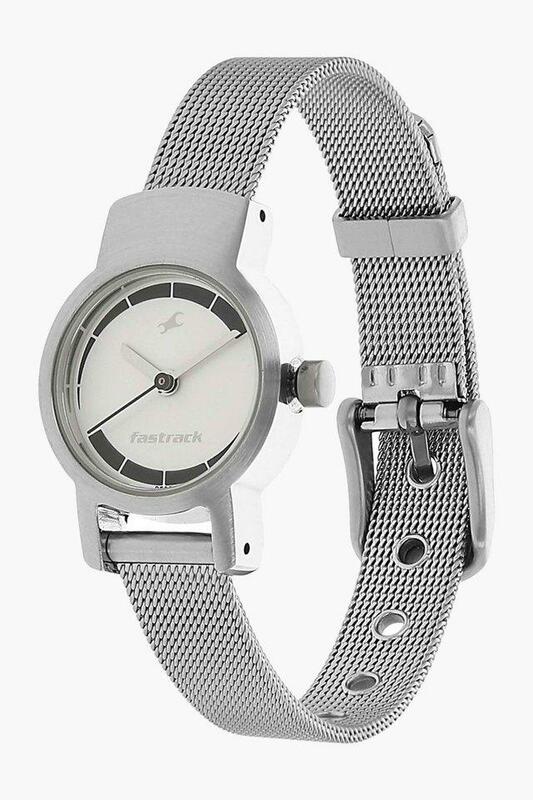 In a sleek perfect finish, it features stainless steel strap that exude a vintage charm. 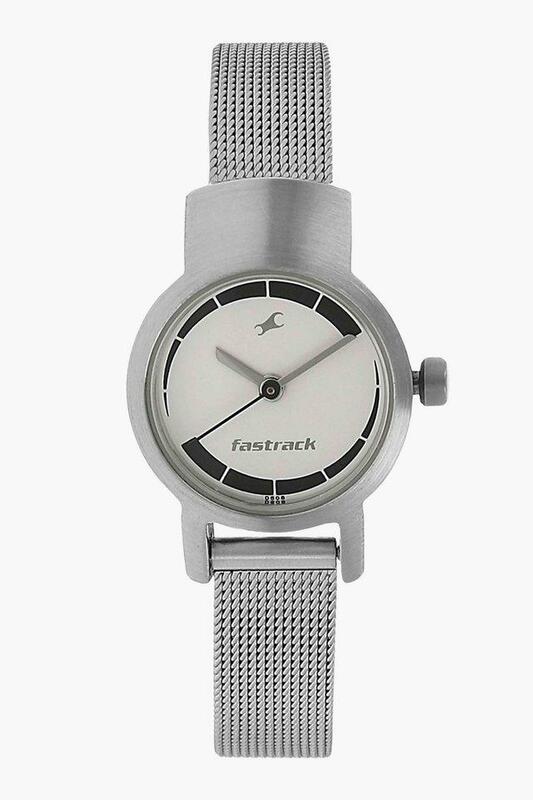 The round dial is has perfect finish for additional flair. 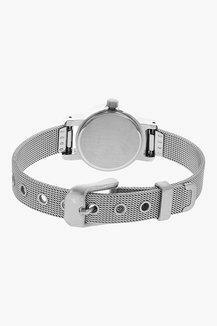 It is water resistant upto 3 ATM. 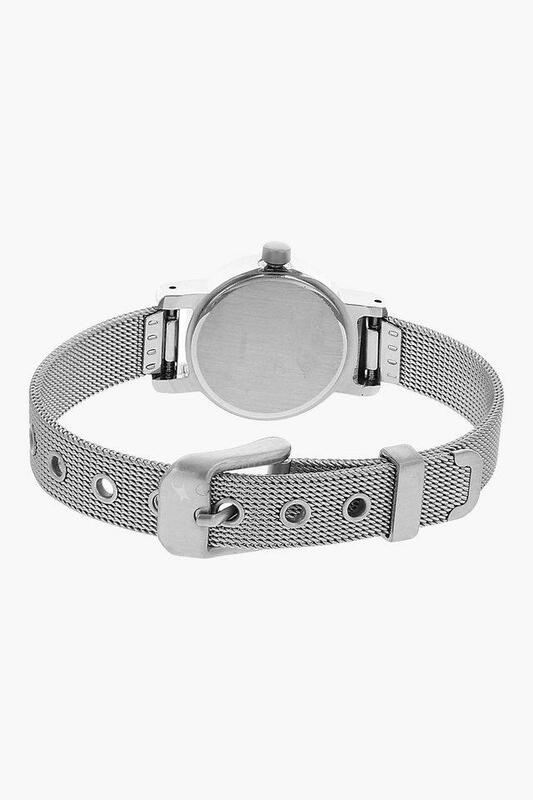 Add this stainless steel strapped watch from Fastrack in your ensemble for an elevated style. It has attractive and sober look which will go with casual attire.